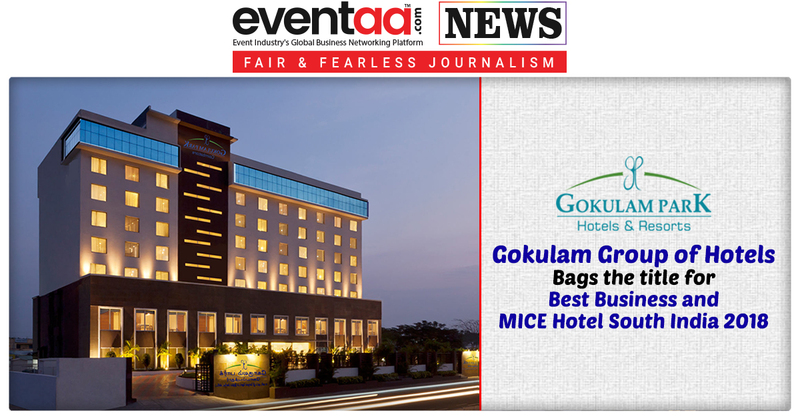 India MICE Awards 2018 have recognized the excellence that Gokulam Grand Hotel has achieved as one of the leading players in the event industry. The first five-star property of Gokulam Group of Hotels, Gokulam Grand Hotel and Spa Bangalore won the Best Business and MICE Hotel South India 2018 during India MICE Awards, held in New Delhi. The award was an acknowledgement of its sprawling 25,000sq ft of banqueting facilities and service. 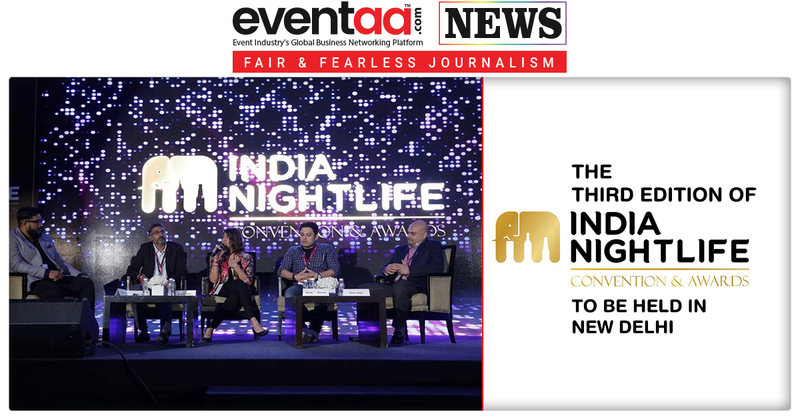 India MICE Awards was organised by TravTour India Magazine, which witnessed the best of hospitality, travel and tourism across brands and corporates alike. TravTour India Magazine organizes this award annually. 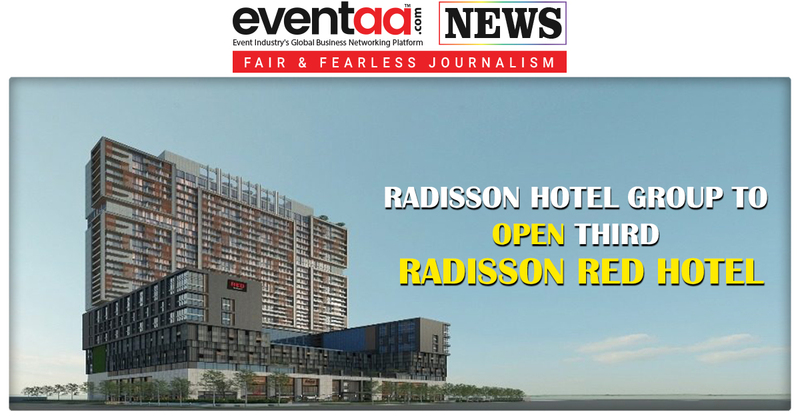 This event showcases the best of meeting, incentive, conference and exhibition (MICE) facilities in India to the globe. Organisers, hoteliers and tourism companies get to see the fabulous MICE facilities across the country, and in turn, the objective is to increase the percentage of inbound tourism to the country. The 182-room and suite hotel boasts of well-known food and beverage (F&B) outlets, namely My Place All Day Dining, a 24-hour coffee shop and Obsidian Sports and Music Bar. With 25,000sq ft of banqueting space, the hotel has one of the best MICE facilities in the city.